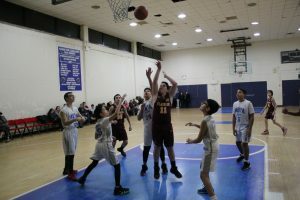 The Flatbush Boys 8th Grade Basketball Team was clicking on all cylinders in the opening half on Wednesday night (1/9), and despite hitting a small speed bump in the 3rd quarter, cruised to a comfortable victory on the road over Mill Basin Yeshiva Academy in the Mill Basin section of Brooklyn, NY. 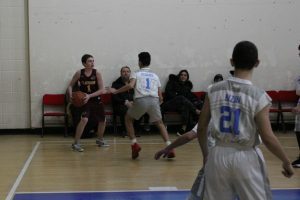 Despite the different venue, Head Coach Mike Gelber’s boys picked up where they left off over the weekend, and set the tone for the contest early with the starting 5 playing team defense and sharing the ball on offense as they build a double digit lead that they took into halftime. 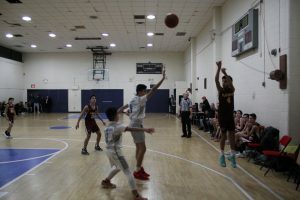 By the middle of the second half, the pressure defense of Abie Amar and Joey Levy forced the Mill Basin Magic shooters into multiple misses from long range and Danny Hanan cleaned up all those misses to prevent second chances by the Magic. 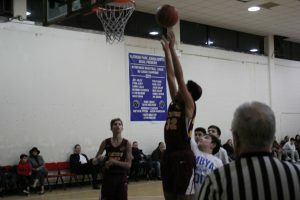 The Falcon offense took advantage, with Ben Falack leading the way to a 25-point lead, sending the starters to the bench. 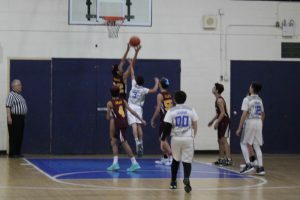 Late in the third quarter, the Falcon offense stalled, and the Mill Basin shooters connected on three three’s. 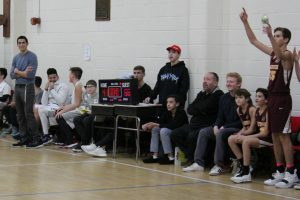 By the end of the period, the deficit was cut to 51-35 and the hometown crowd was feeling re-energized. 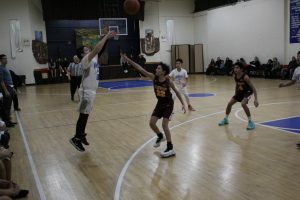 Coach Gelber reinserted his starters to counter the momentum that was now in the hands of the Magic. 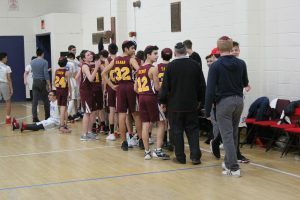 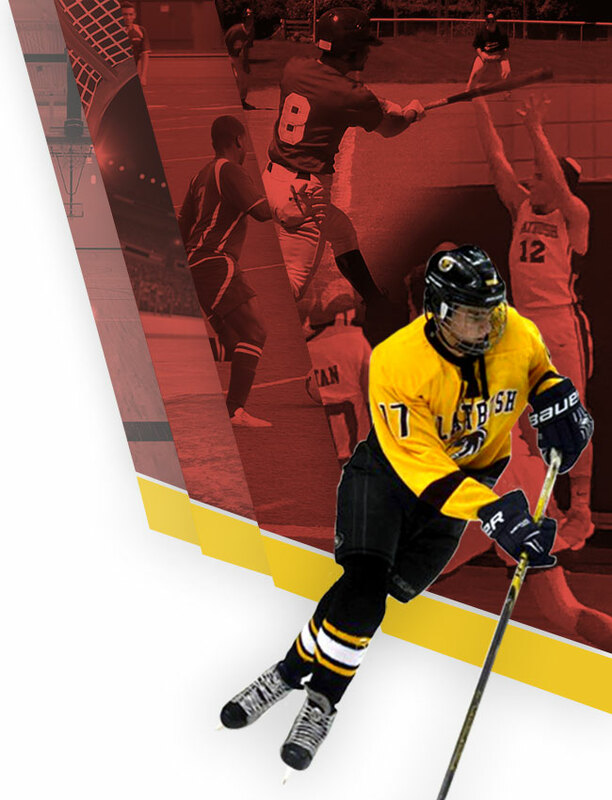 It took some time, but with Hanan controlling things at both ends – he scored the only Flatbush points over the first three minutes of the final period – the Falcons soon regained the upper hand. 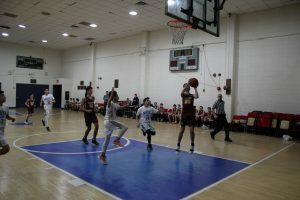 With under three minutes to play, the lead was back up to 20+ points. 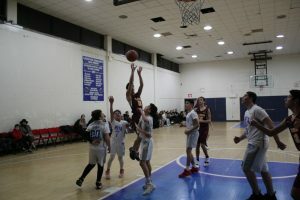 The Falcons reserves took the court, and this time they maintained the cushion, securing the win by a final score of 66-41. 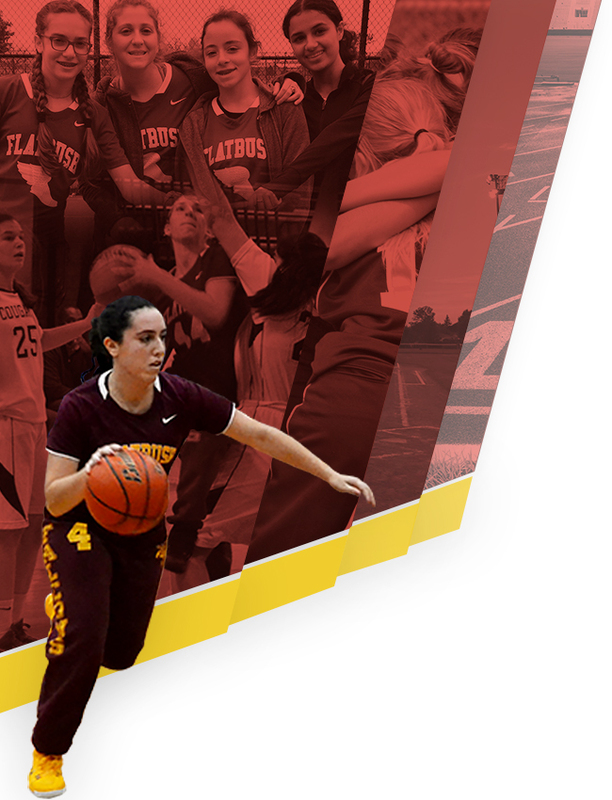 NEST NOTES: The win moves the falcons record to 7-1 on the season with two games remaining. 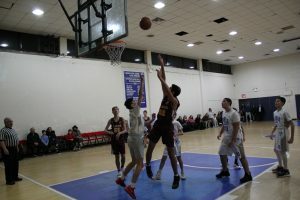 The team will have a long break before returning to the court as the Falcons will not play again until after Winter Break.